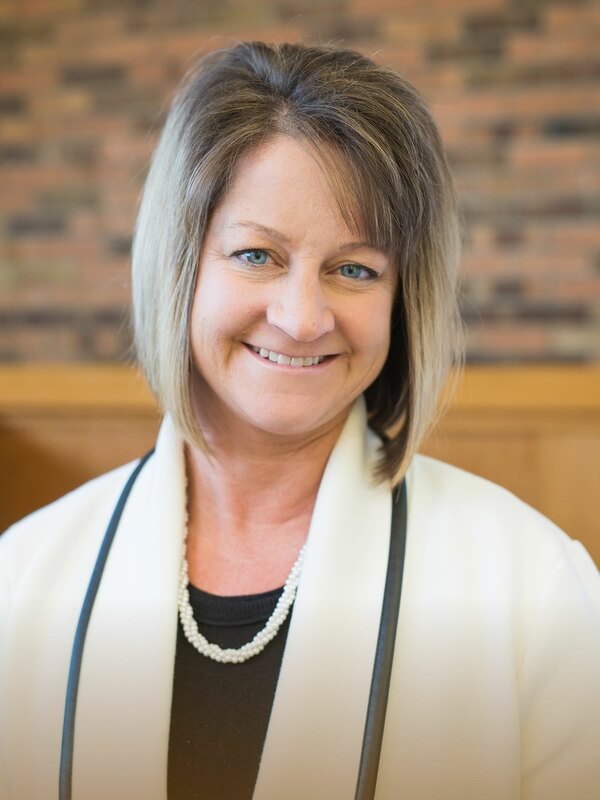 Tracy Richey’s compassion for helping others achieve their workforce goals has followed her throughout her 22-year career in the Human Resources industry. She is a dedicated consultative partner for her clients–always willing to collaborate to overcome challenges and optimize workforce solutions. A proud veteran of the United States Army, her eye for operational detail is unparalleled.